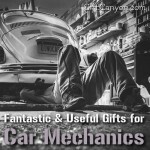 Home » Blog » Gifts by Profession » The Best Gift Ideas for Electricians! 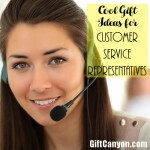 If there’s a list of in demand service providers in every city, the electricians name would surely be at the top. Cities are lifeless without electricity because there will be no lights, no music and no entertainment. 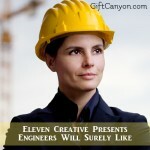 Imagine a world wherein no one wants to be an electrical engineer. People will have to make use of candles and bonfires, and they will only be able to do manual jobs without the use of their techno gadgets or devices. The whole planet would not be able to make any advancement anymore, if every electrician suddenly decided to quit their jobs. 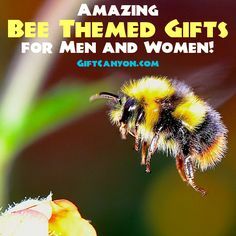 So if you are acquainted or related to a helpful electrician, why not show them your sincere gratitude by giving them a wonderful gift? 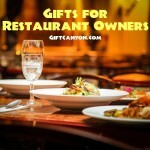 To help you choose the best one, here are some gift ideas for electricians you can refer to. 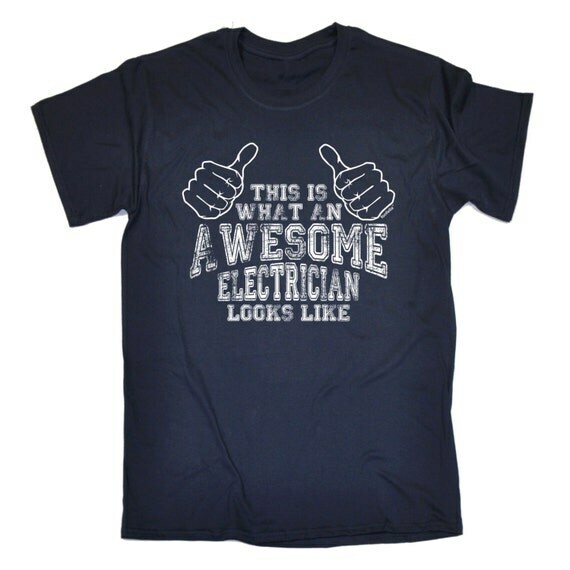 This is a shirt made from top of the line cotton material which provides comfort and is also printed with the phrase, “This is what an awesome electrician looks like.” It is also available in different sizes and colors such as Black, Red and Blue. 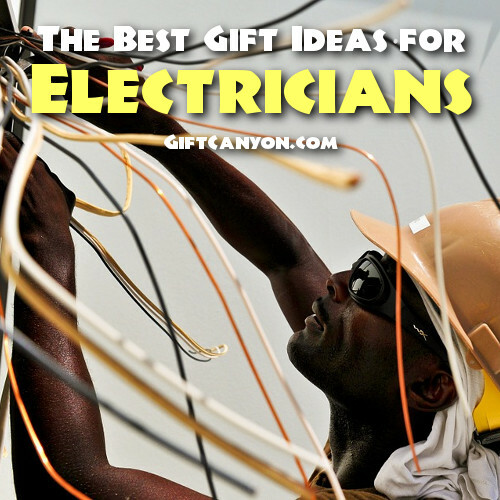 Shirts are what most people settle for when they are picking a gift for someone they know, same goes for electricians. 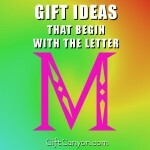 If you are looking for a simple, yet useful gift, this is a nice option to consider. It is a stylish bracelet made from 1mm brown and black waxed cotton cord. The pendant, which is a light bulb, is made of a silver tone metal charm and tube metal beads. This is also available to be bought in a different color. 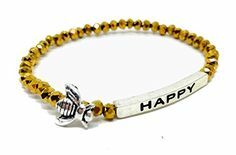 Bracelets are not only to be worn by women; this is also fitting for the strong ones as a chic accessory whenever they are at home or roaming outdoors. Sure enough they would want to wear this considering its simple yet elegant look, and its correlation to their beloved profession. 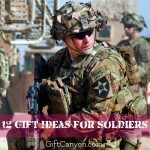 This is a mug made from high quality ceramic and fade resistant especially intended to prolong its printed design on it. 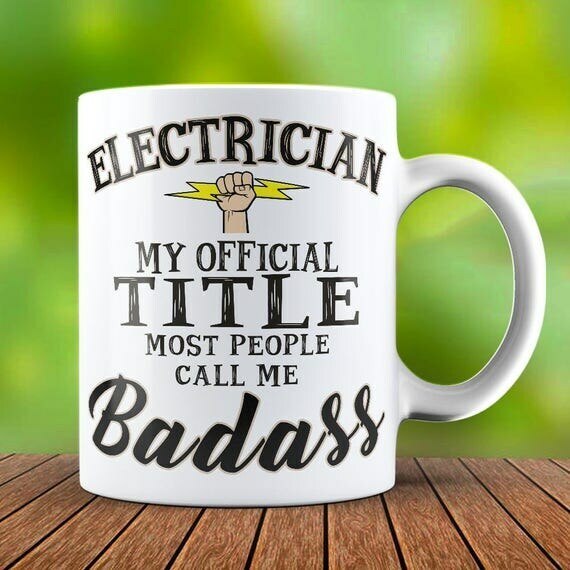 For its design, it is printed with the witty phrase, “Electrician, my official title, most people call me badass.” Every electrician holds a mug every morning to drink their energy booster for the day, which is why this is the most ideal gift item to provide for them. Aside from its functionality, they will also be fond of using this because of its funny statement that surely matches their personality. 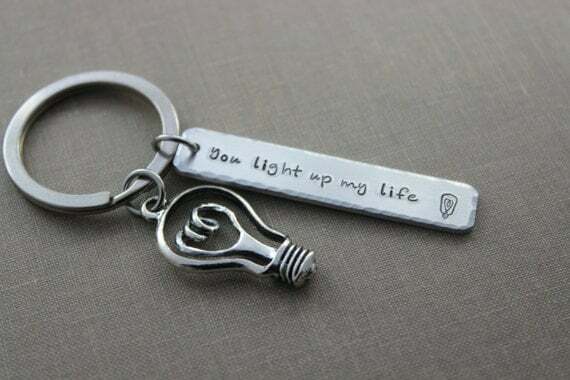 It is an adorable key chain with two inches long aluminum rectangle steel stamped with ‘You light up my life’ and a light bulb charm, both of them hangs in a stainless steel key ring. This key chain will be a wonderful gift since it is pocket-sized and guaranteed to live up its usefulness until a long period of time. Also, the charms included along with it will truly be appreciated by every electrician there is, since it is related to what the love doing. 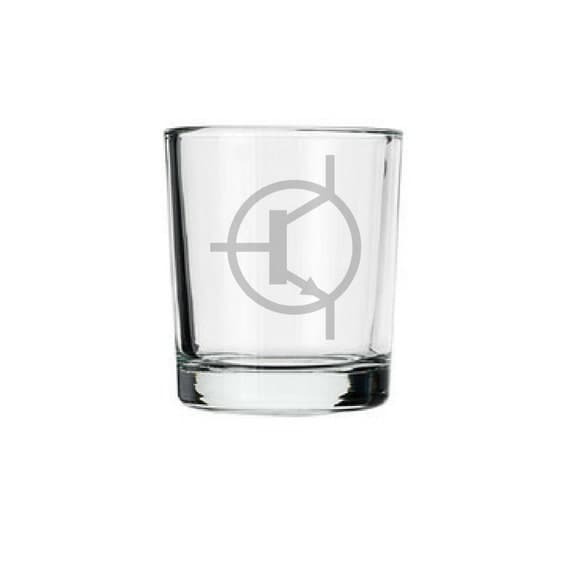 This is a 1 ounce shot glass etched with a transistor schematic symbol, guaranteed to a durability that will last for a long period of time. There are times when electric engineers need to celebrate, whether it is an occasion or company celebration; it is a good idea to get them their own shot glass which they will surely enjoy. 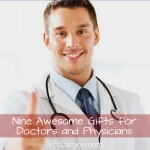 Another helpful tip: Get this along with a bottle of their favorite liquor to be more appreciated by them! 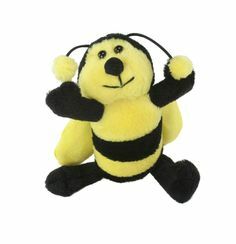 It is a soft and huggable pillow made from approximately 40cm x 40cm cushion with a removable and machine washable cover. 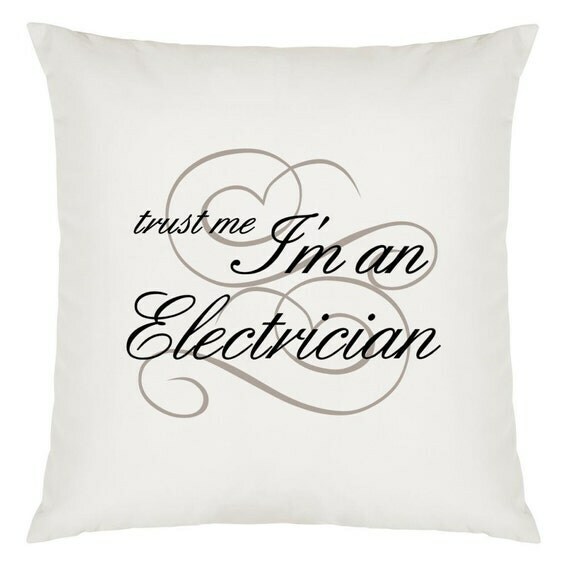 As its main design, it is printed with a phrase, “Trust me, I’m an electrician.” After a long and tiring day at work, every electric engineer needs to get a nice and peaceful rest, and in order to give them just that, this pillow will be a wonderful tool to use. Because of the materials used to create it, it provides a soft and comfortable feel to whoever uses it. 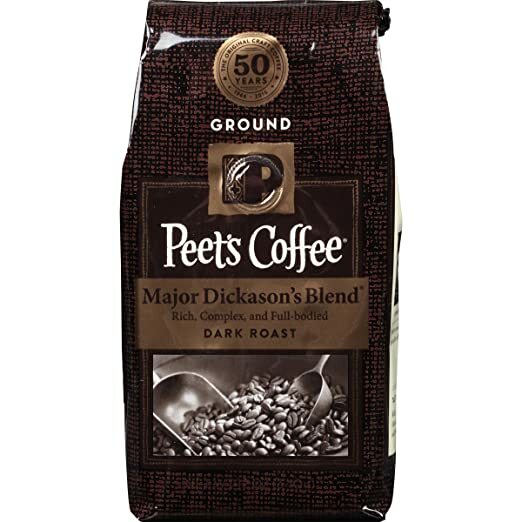 This is a ground coffee from Major Dickason, deeply roasted and absolutely flavorful. Every electrician deserves a best-tasting coffee after doing a great job at work. 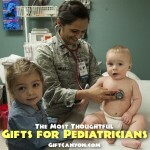 Since their field of work requires more physical effort, it would be a great idea to treat them for a delicious cup of coffee to replenish the energy that they have lost. It is a striking art print made from a fine art cotton rag paper and printed using archival pigment inks. The illustration is entitled Nikola Tesla with his equipment, made back in 1889 and the photo was captured by Dickenson V. Alley. 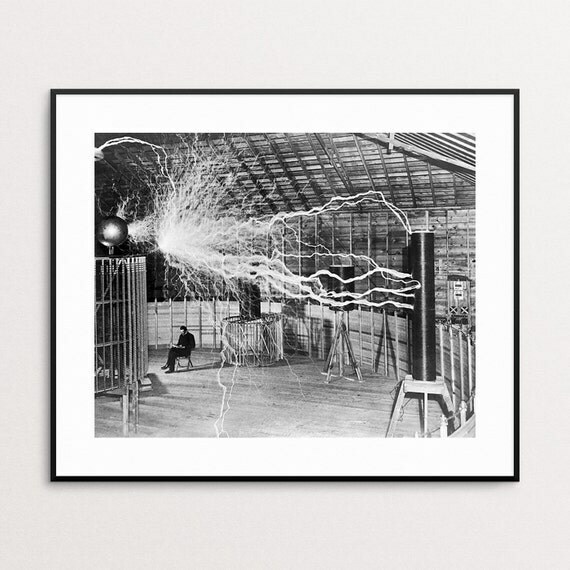 If your electrician got some artistic side, this art print will make a perfect gift for them. 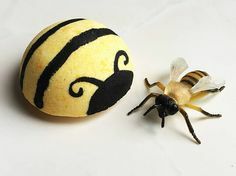 Because of its illustration, they will surely be fascinated with it and would definitely want to display it in a place where they can easily flaunt the art to their visitors. 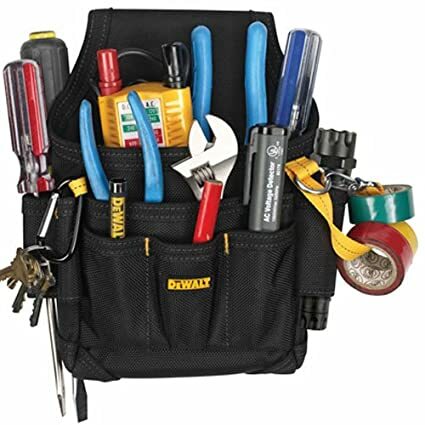 This is a durable and multi-purpose tool pouch which contains •	Large main pocket and smaller front pocket convenient access to parts or tools web loops and sleeve pockets for multiple storage options, rear clip that can be attached to belt up to 2 to ¾ inches wide, durable ballistic poly fabric with reinforced edges for extra wear, and flashlight or tool sleeve, and an electrical tape strap plus carabiner for keys. At work, electric engineers usually use more than one tool in order to get their job done, so to help them carry their necessary tools all at once, this pouch will surely make a difference for them. 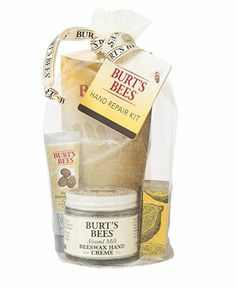 There will be no need to hold them in their bare hands, instead they can just put everything in this pouch and carry it. 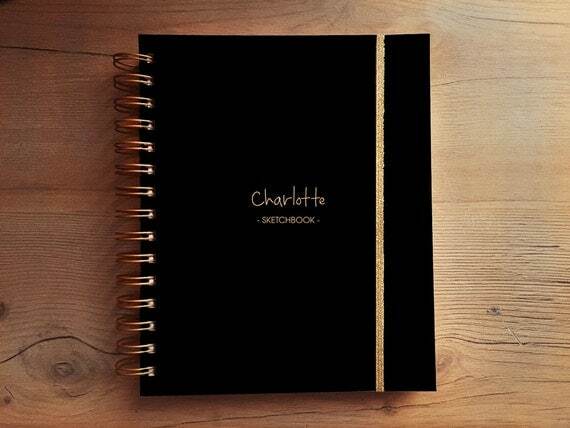 It is a stylish notebook made from high quality paper, metal coil in the color of gold and elastic holder. 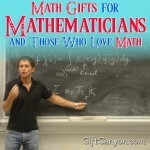 This can be customized with a name or a logo, and contains 60 sheets of 190g/m2 paper. This notebook will be useful for every electrician especially when demonstrating a procedure to plan to their workmates. 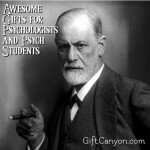 Other than that, they will also be able to scribble some important notes or things to remember. If they are also creative, they can even put their drawings in here.